Essence is using Smore newsletters to spread the word online. 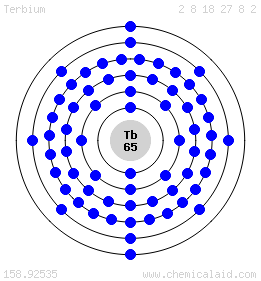 Terbium was discovered in 184, by Carl Gustav Mosander. 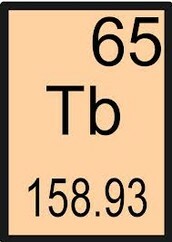 The origin of the name Terium was named after Ytterby, Sweden. 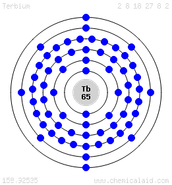 Terbium can be recovered from the minerals monazite and bastnaesite by ion exchange and solvent extraction. 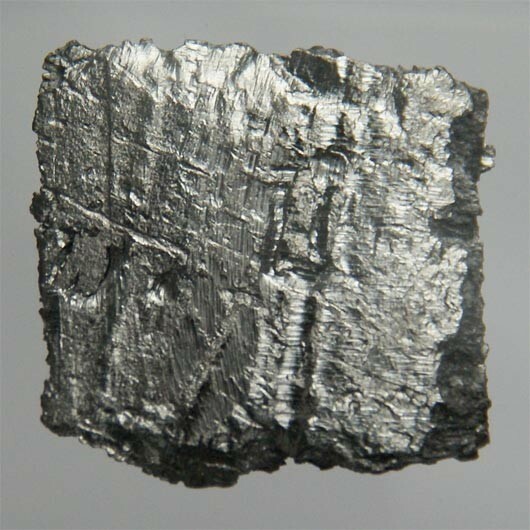 It is also obtained from euxenite, a complex oxide containing 1% or more of terbium. 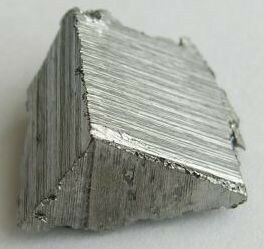 The metal is usually produced commercially by reducing the anhydrous fluoride or chloride with calcium metal, under a vacuum. 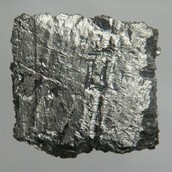 It is also possible to produce the metal by the electrolysis of terbium oxide in molten calcium chloride.Terbium is used to dope calcium fluoride, calcium tungstate and strontium molybdate, materials that are used in solid-state devices, and as a crystal stabilizer of fuel cells which operate at elevated temperatures. 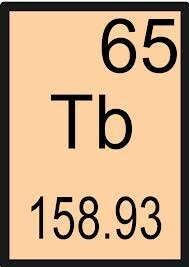 Terbium is rare and expensive, so it has few commercial uses. Some minor uses are in lasers, semiconductor devices, and phosphorous in colour television tubes. It is also used in solid-state devices, as stabilizer of fuel cells which operate at high temperature. 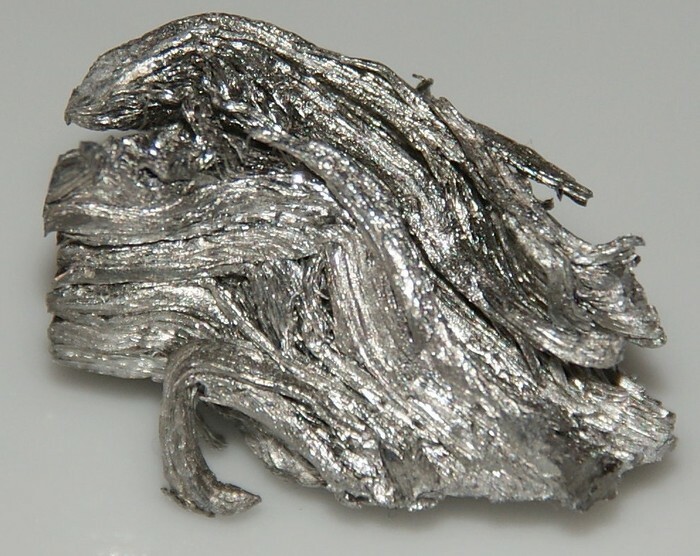 Terbium is one of the rarer rare-earth elements, although is twice as common in the Earth's crust as SILVER. It is never found in nature as free element, but is is contained in many minerals. The most important ore are monazite, bastnasite and cerite. The main mining areas are China, USA, India, Sri Lanka, Brazil and Australia and reserves fo terbium are estimated to be around 300.000 tonnes. World production is 10 tonnes a year.